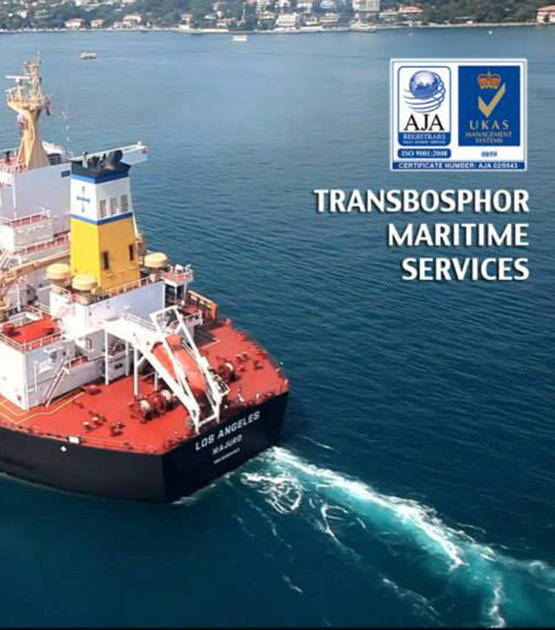 We are pleased to introduce our “Transbosphor Maritime Transport and Trade Ltd.” which operating in marine business in Black Sea and Mediterranean, Turkish Straits and Ports. Our Company originates from sixty-eight of last century and became the leader of agency service in Turkish Straits and ports. We are old but successfully developing company. Our Staff consist of highly qualified senior marine officers having specisific experiance in shipping, handling & servicing all kinds of vessels. We are speaking Turkish, English and Russian. About 50.000 vessels are passing Turkish Straits annually and about %6 is passing under our agency in more than 2000 agencies. Our annual turnover is more than USD 20 Million and was increased in three times last for years. A good and long relationship with Ports and Straits Authorities helps us to solve any questions and problems of our customers. We have a good experience in international forwarding, export-import and transit shipments, stevedoring, container handling, towing, chartering and survey business. Noble Drilling co., Colombus Maritime, Palmira, SCF, Novoship, Transal, Ince Shipping Yug Rusi etc.